Welcome to Akumal’s Sports Bar! Ask at the Bar to see your favorite sports or sporting event & reserve a table for ringside seats!! A distilled alcoholic beverage made from the Maguey plant (a type of agave) native to Mexico. Mezcal means “oven-cooked agave”. The first luxury, small-batch vodka in Quintana Roo, in the Maya Riviera brought to us by Cueva Distilleries. Cueva Vodka is distilled 20 times in proprietary copper stills designed by international award winner and master distiller, Gary Kelleher. It’s made from 100% Organic Non-GMO Sugar Cane, produced by a regional cooperative, and uses local spring water that is purified on site. 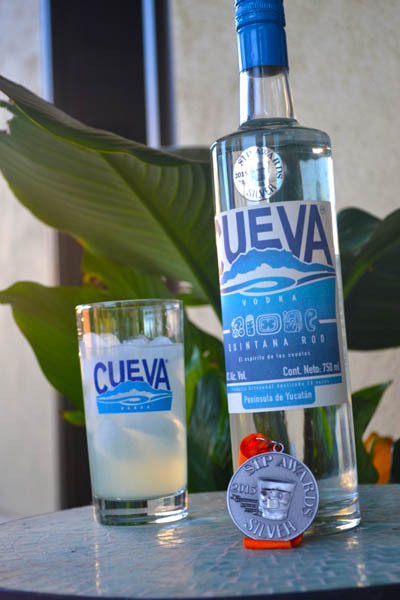 Truthfully a local spirit – Cueva Vodka is produced, bottled and shipped from Akumal. 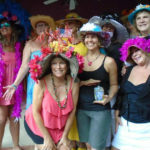 -To taste – ask your Barperson or server to use Cueva Vodka in your drink or cocktail!